Are you looking for a unique gift a child will love this holiday season? I See Me is one of our FAVORITE companies! My daughter has her "Who loves . . . " book MEMORIZED and wants it read to her every night. We reviewed it HERE. 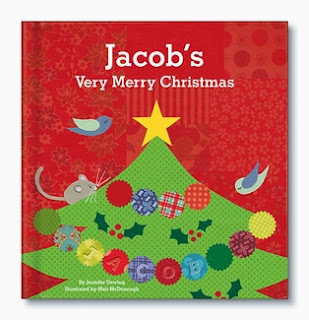 Did you know that they also create Christmas books? 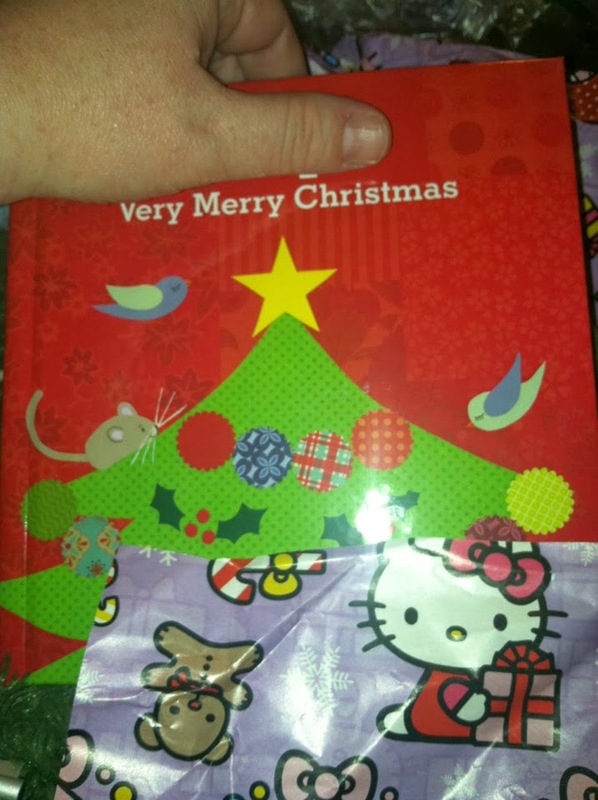 When we saw the Very Merry Christmas book, we knew we had to review it! 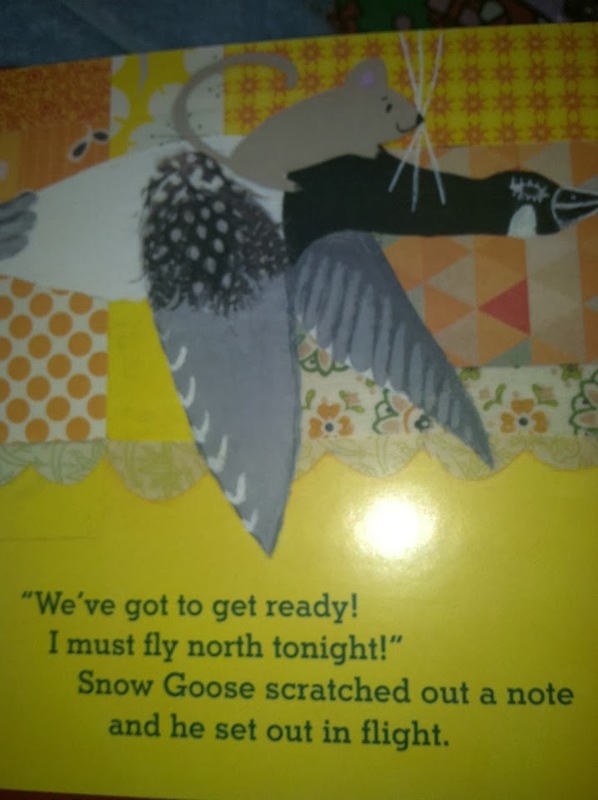 The book is a board book, so perfect for smaller hands! It comes bery personalized, with the child's name on almost every page. Each page has rhymes, to is really captivated my three year old, especially when her name was a part of the book. The pictures are also beautiful and my daughter loved look at the different shapes and colors through the book. You can also include a dedication in the book, so that it will be a gift that will always be cherished. Make sure you get your orders in soon, as December 11th is their ordering cut off for your book to arrive by Christmas! !